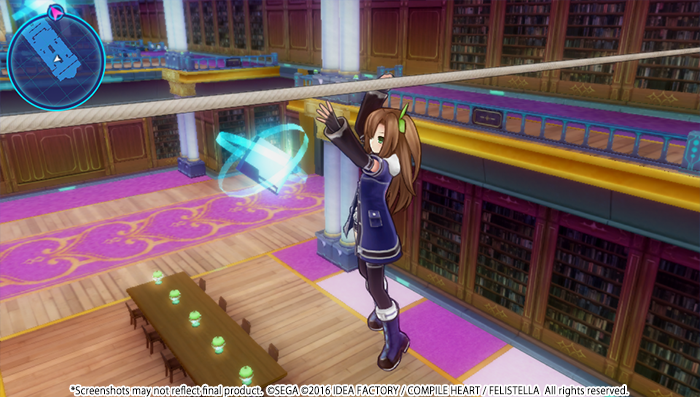 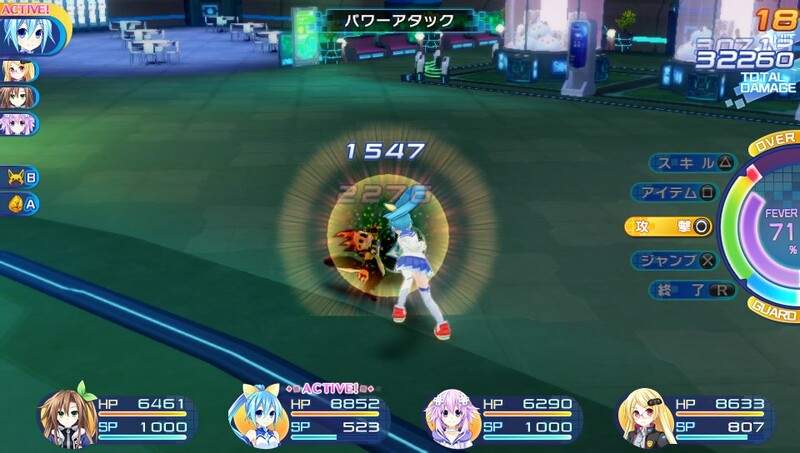 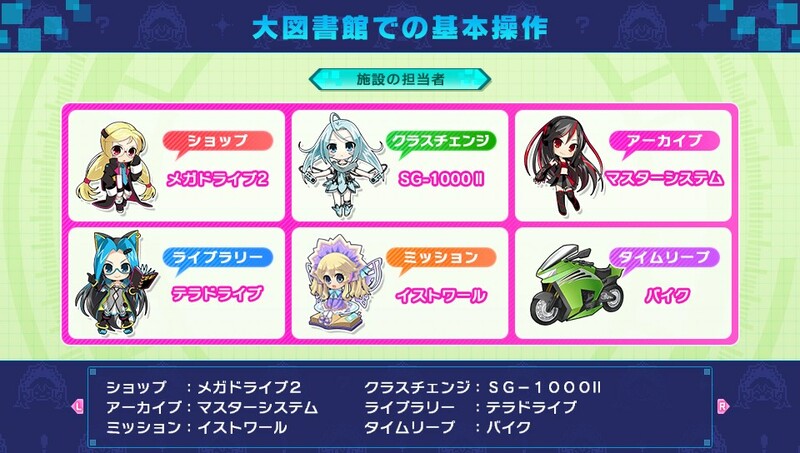 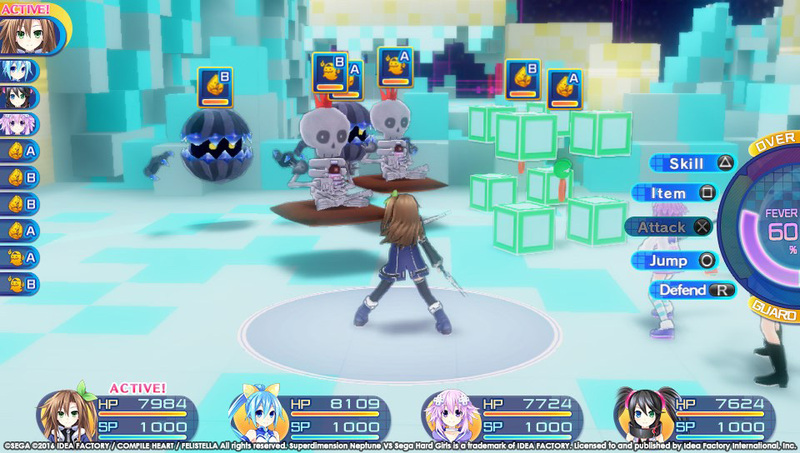 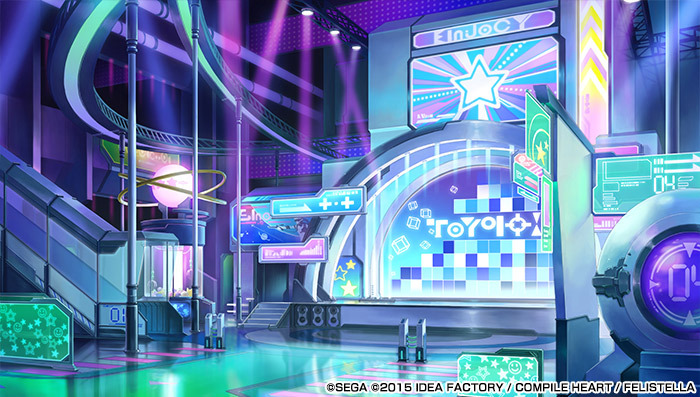 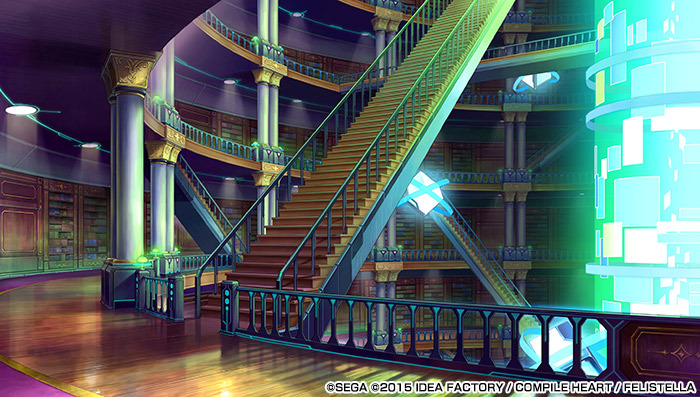 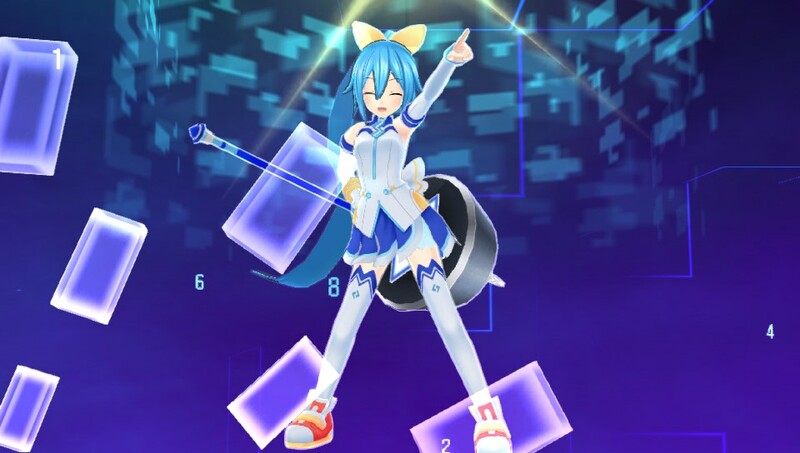 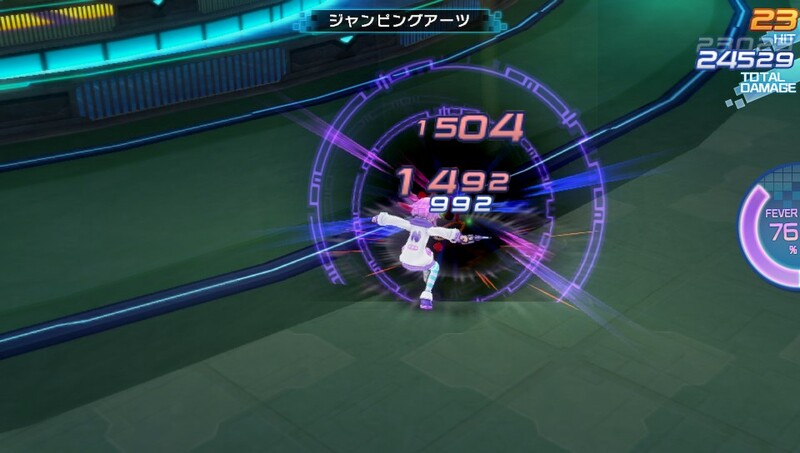 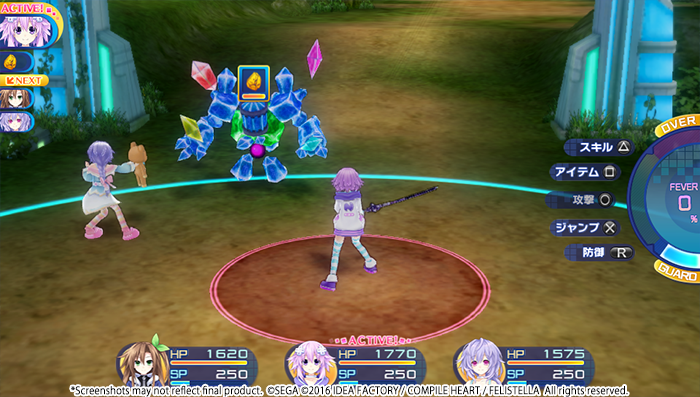 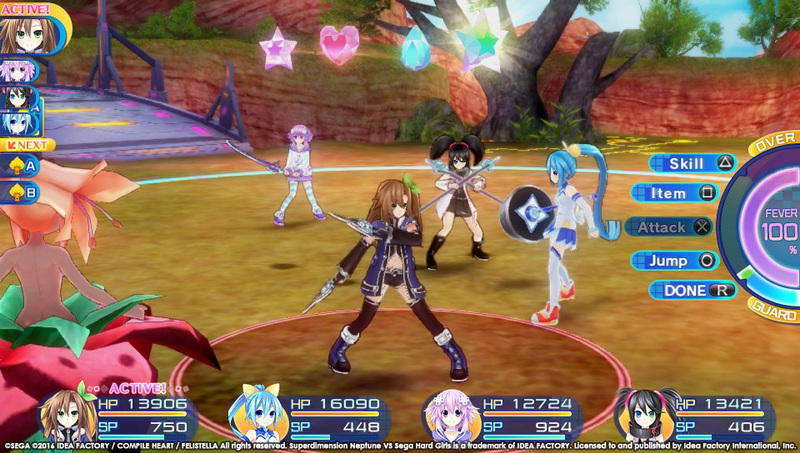 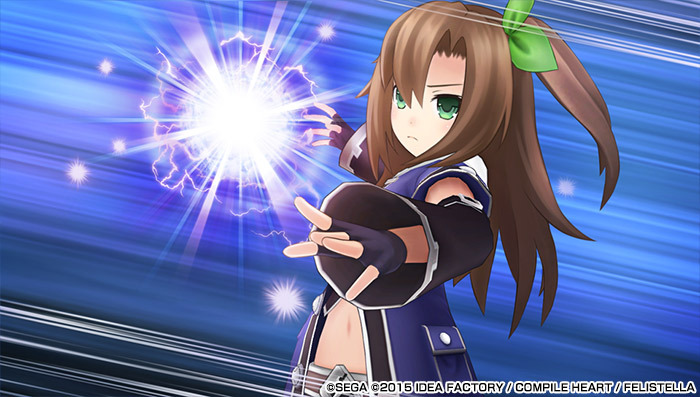 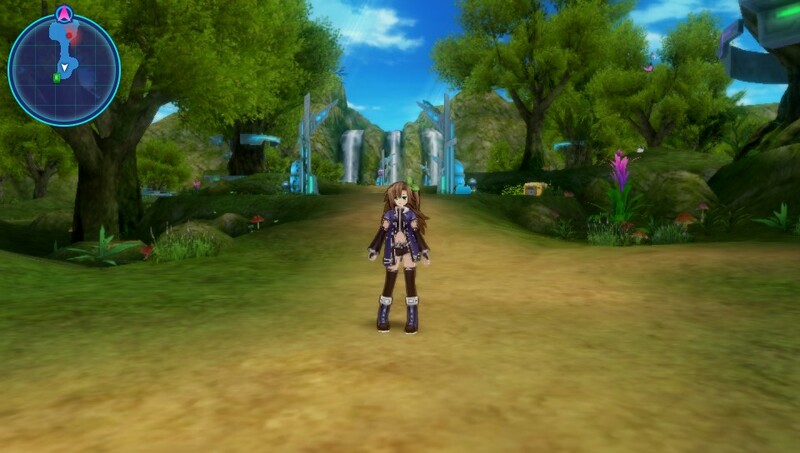 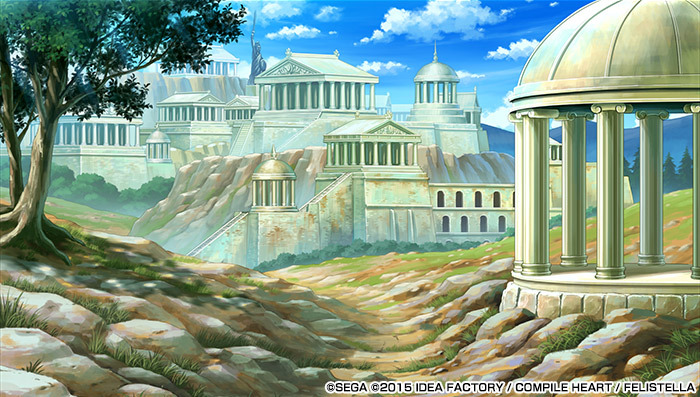 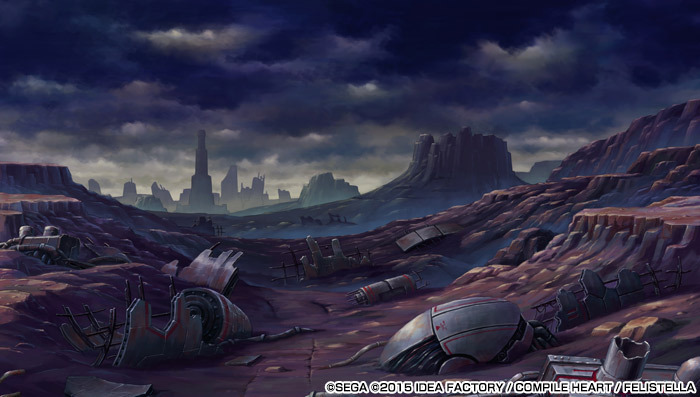 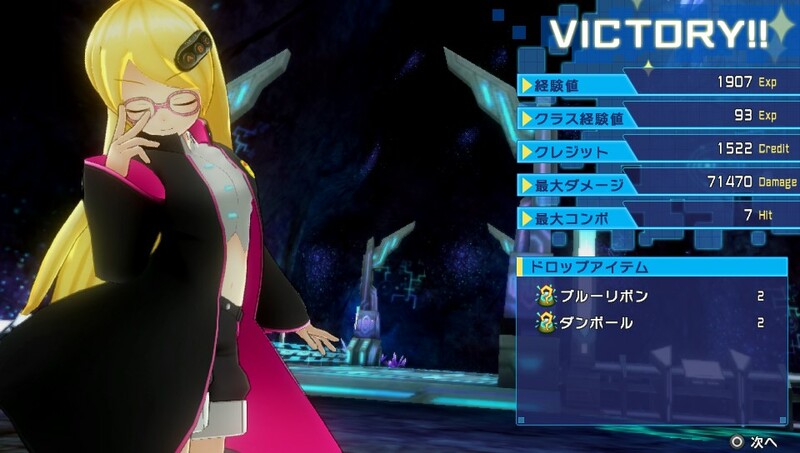 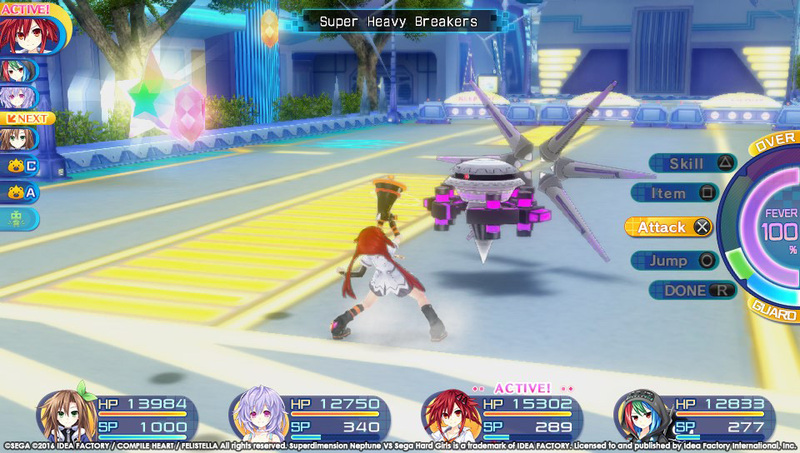 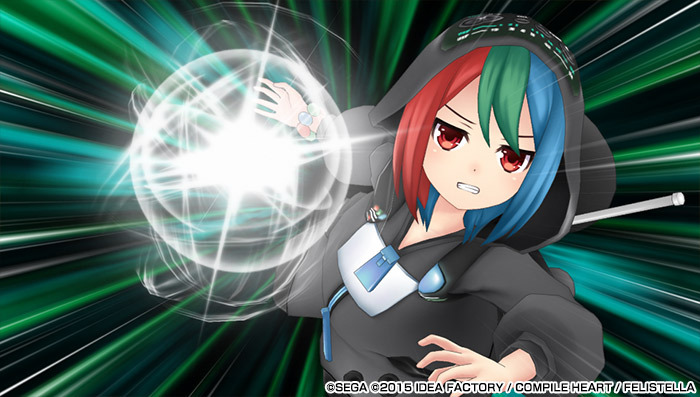 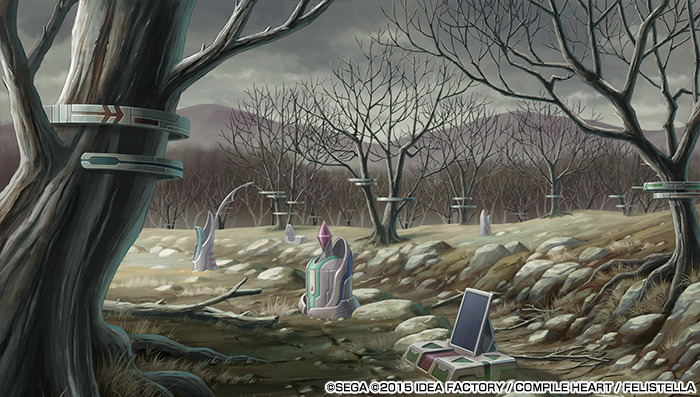 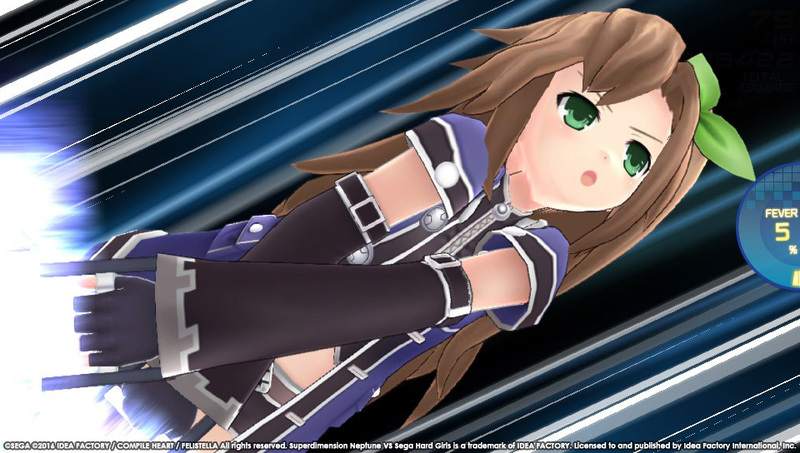 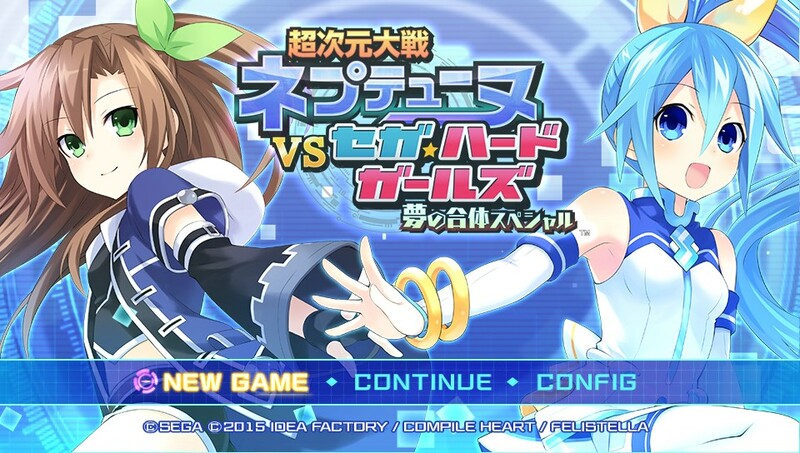 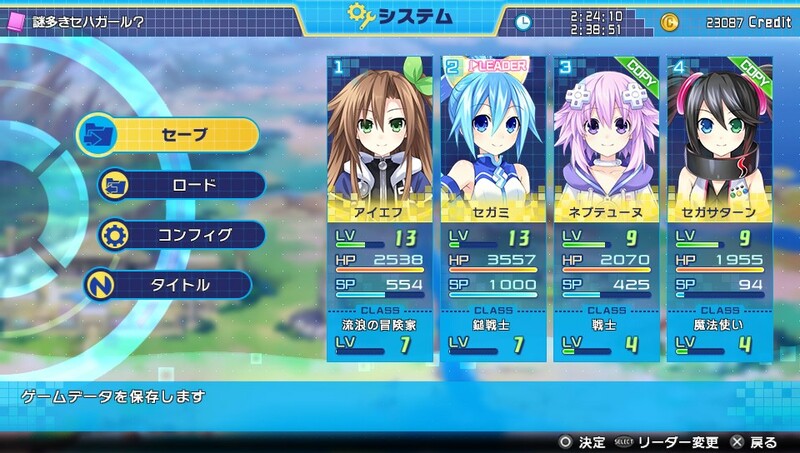 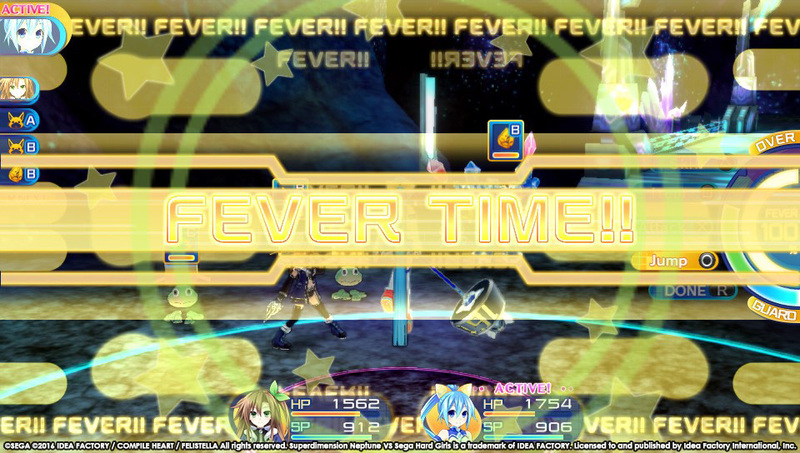 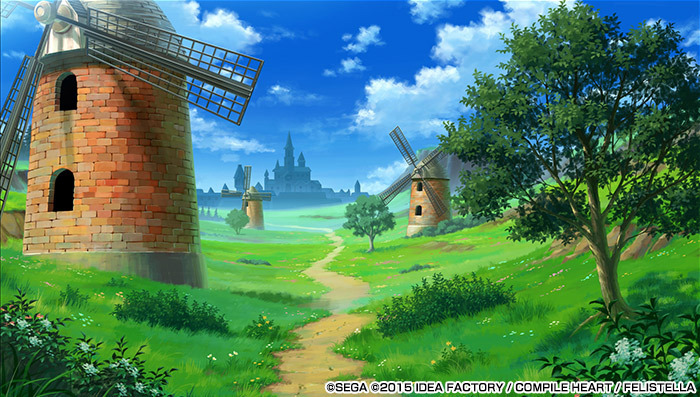 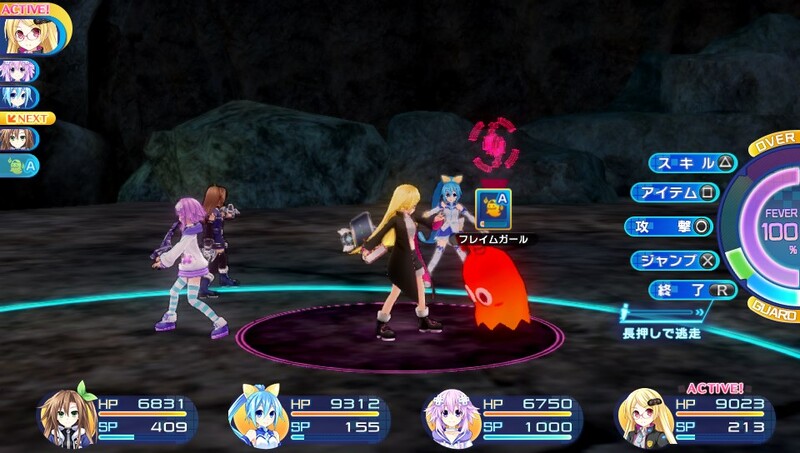 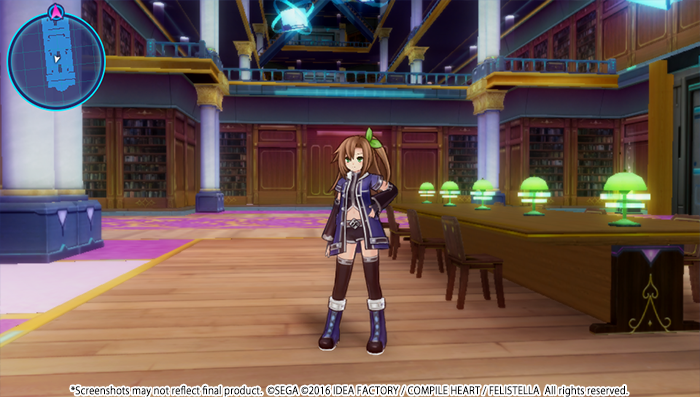 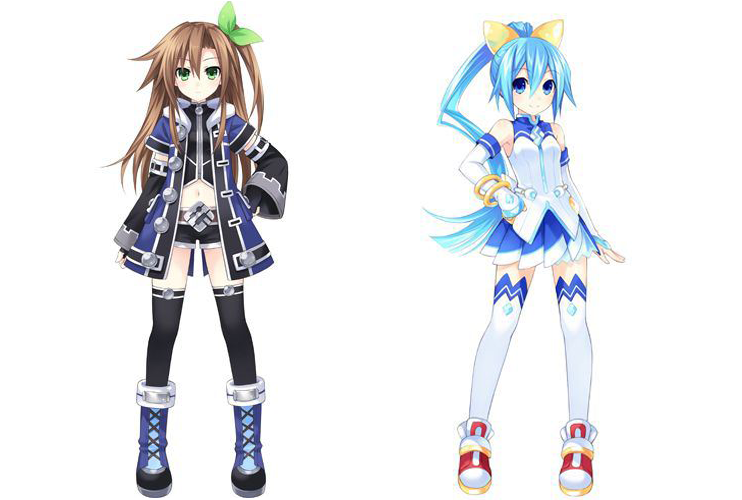 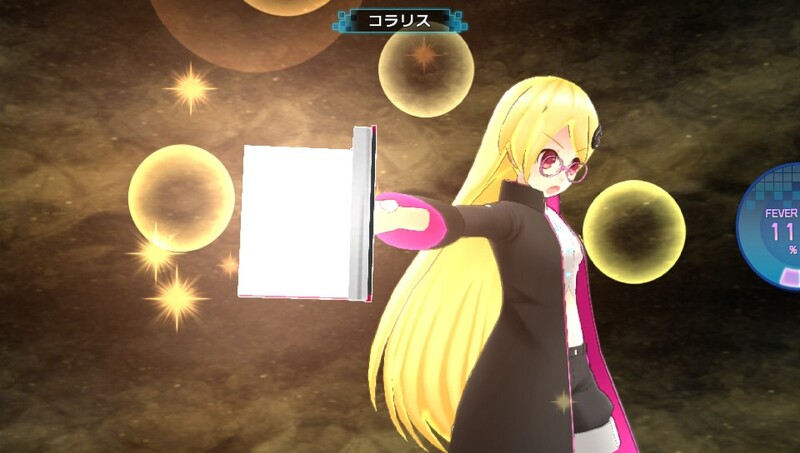 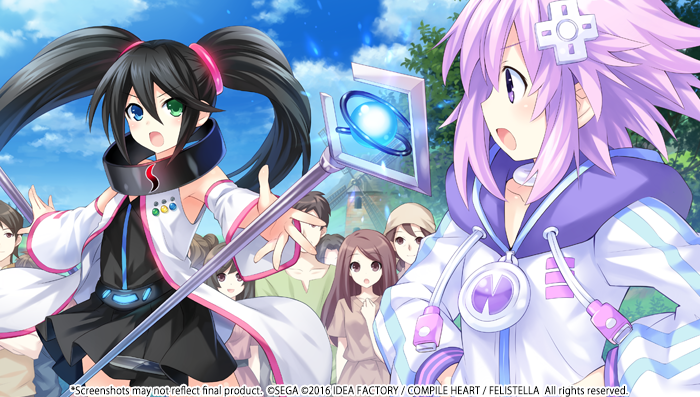 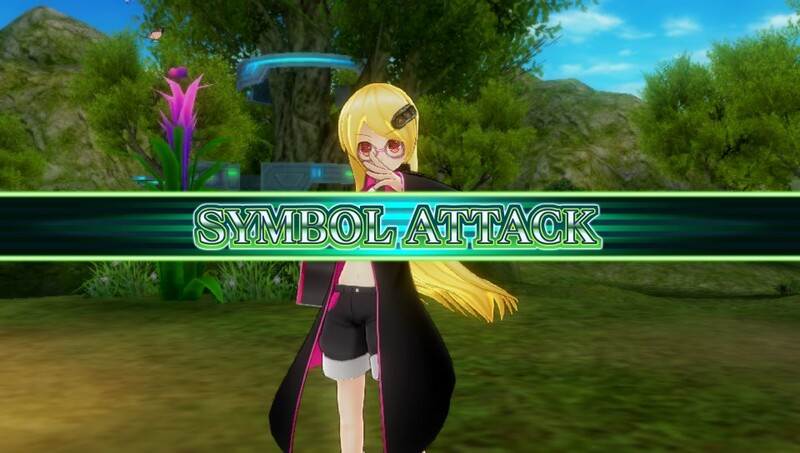 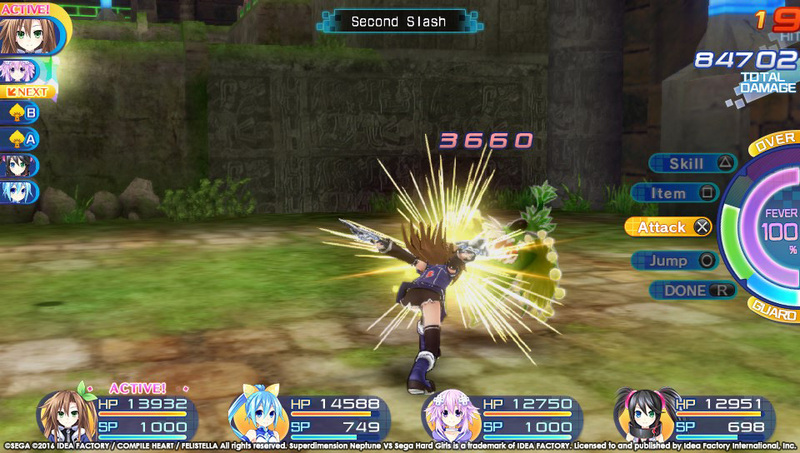 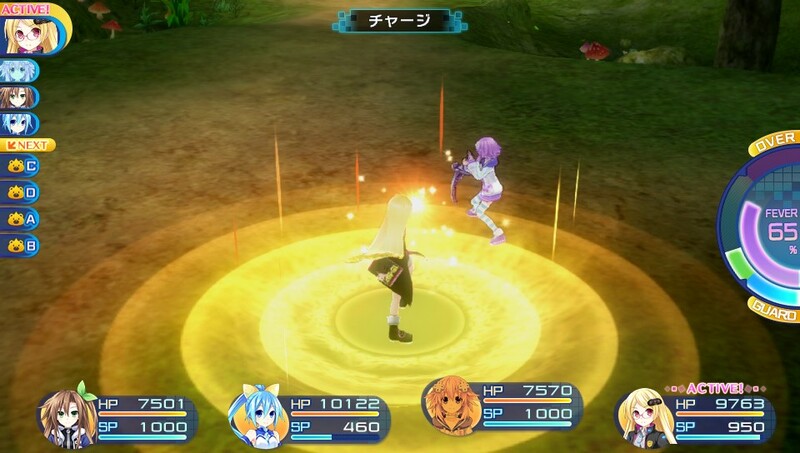 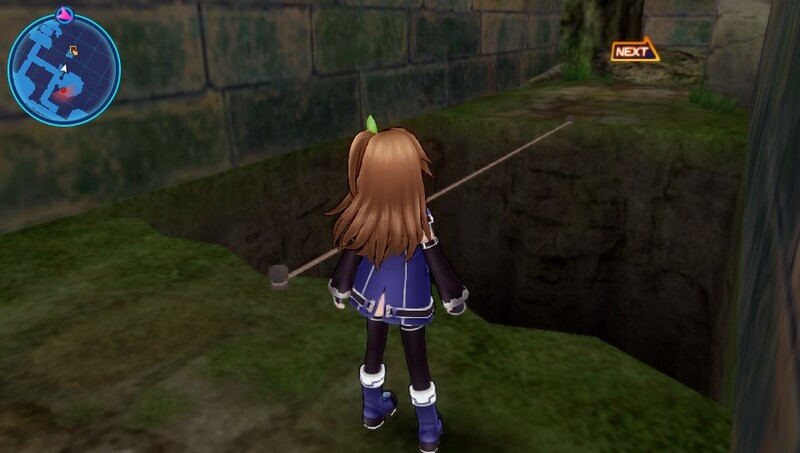 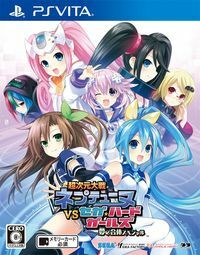 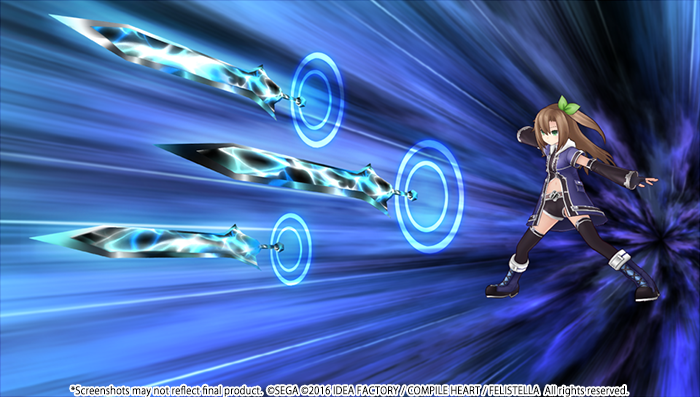 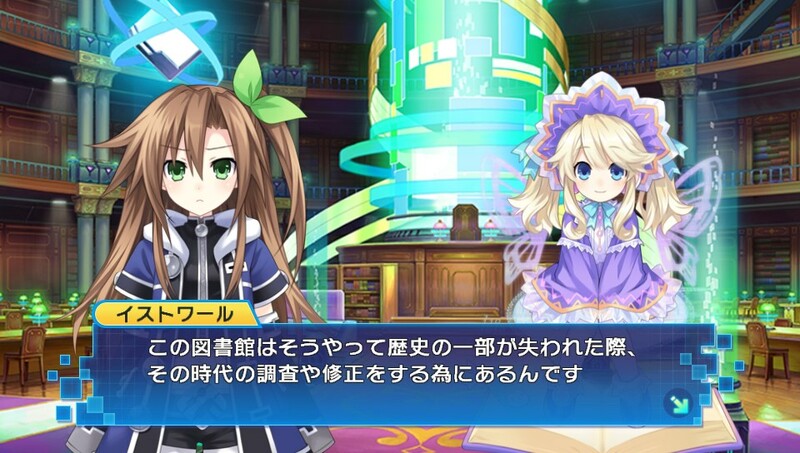 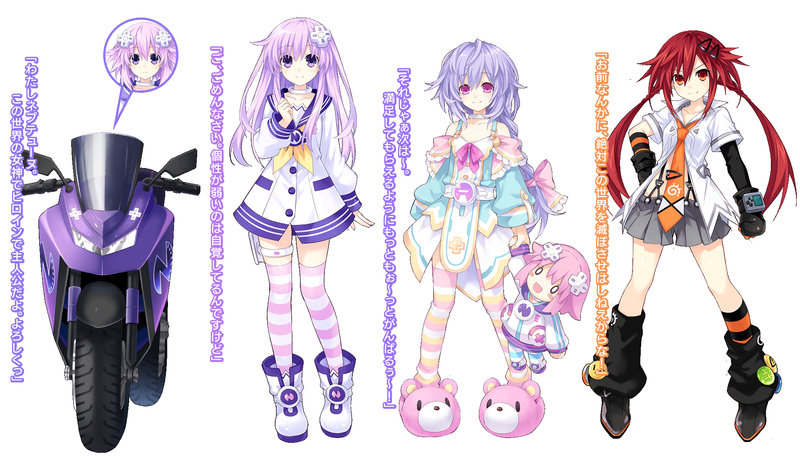 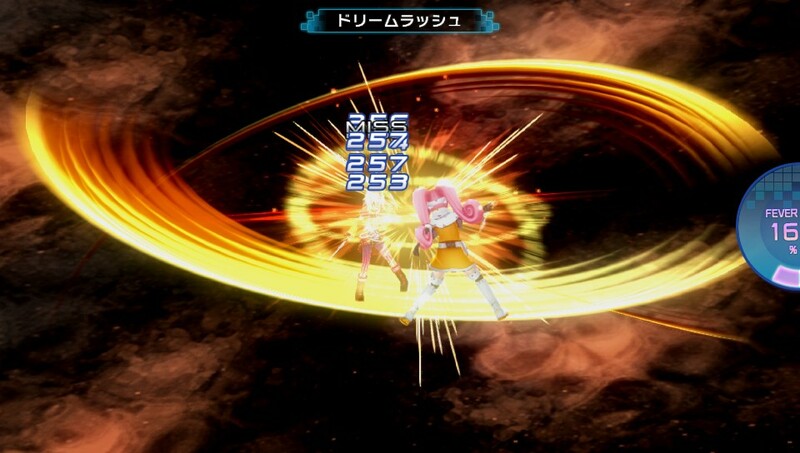 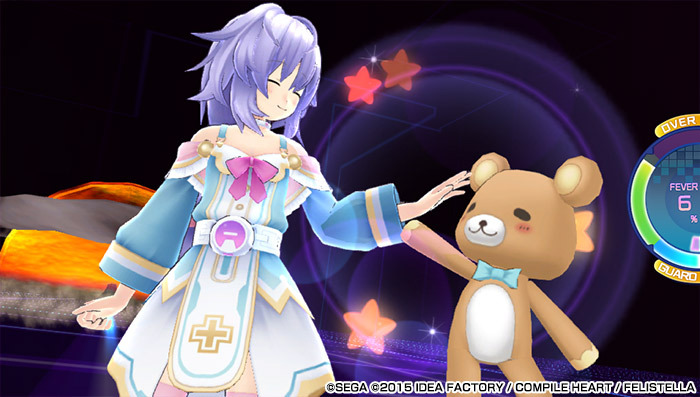 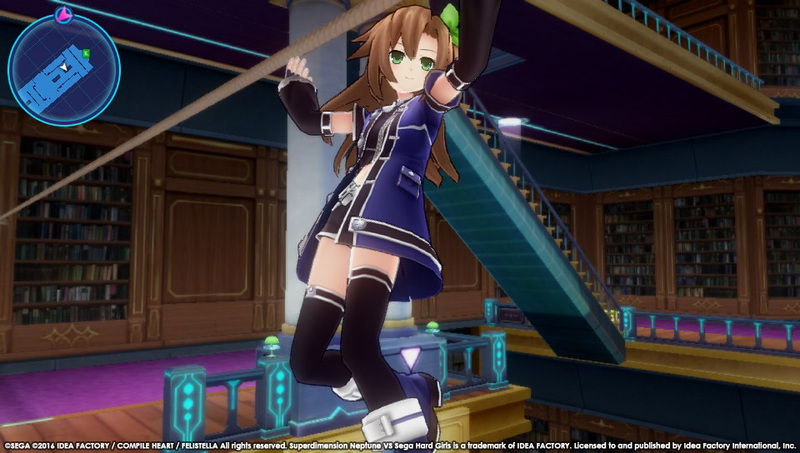 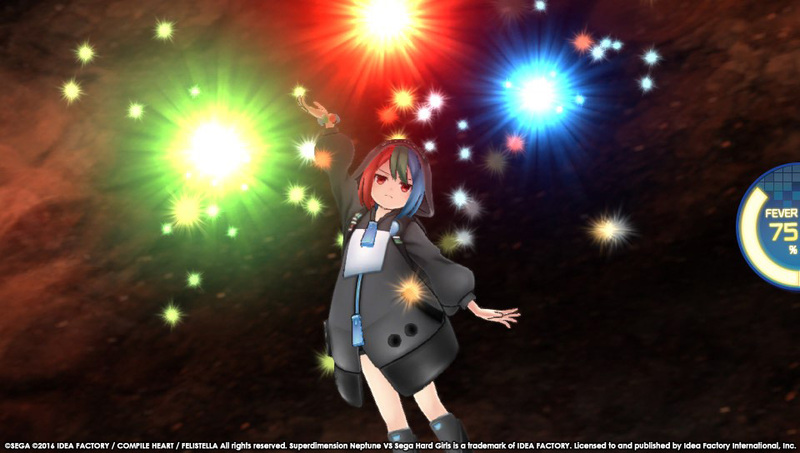 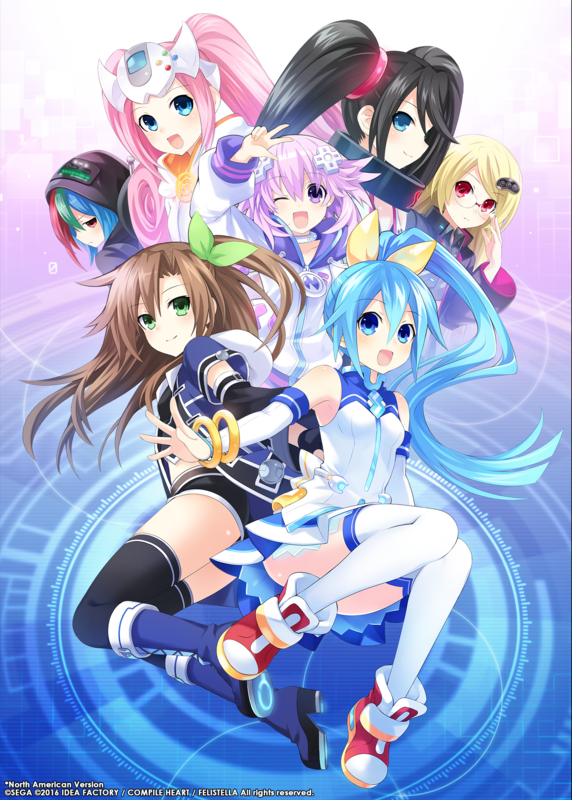 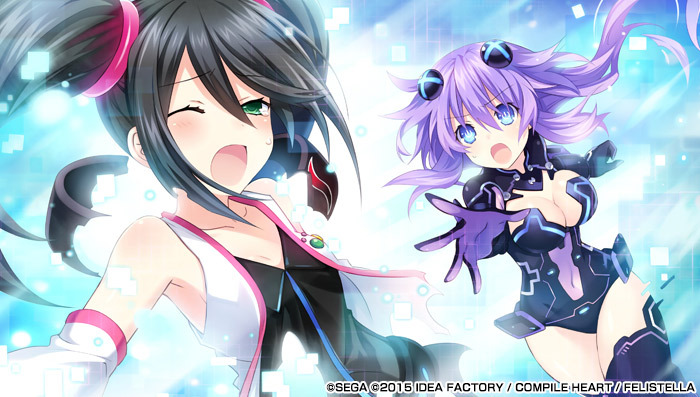 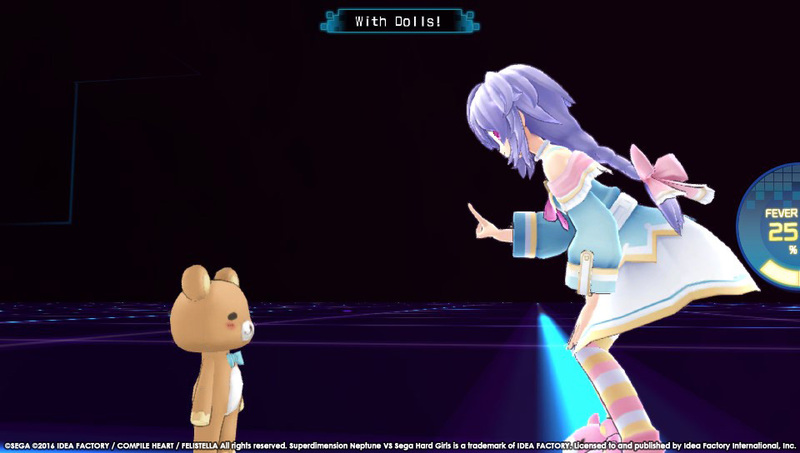 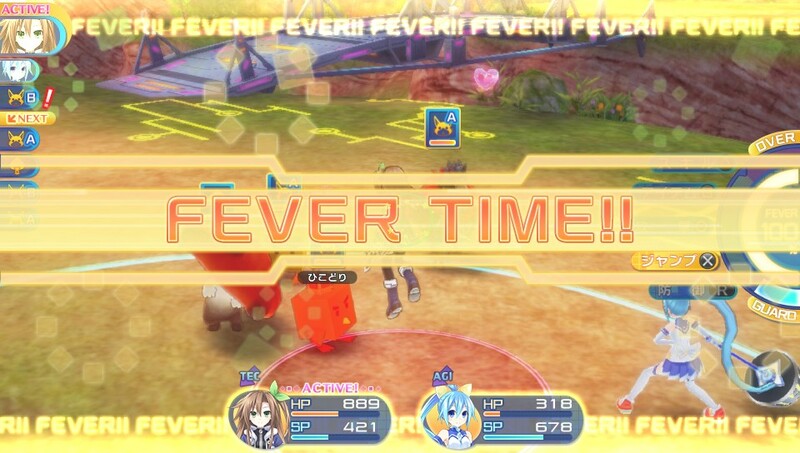 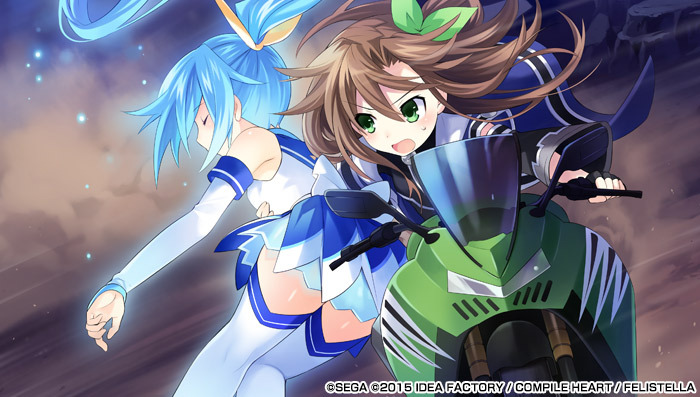 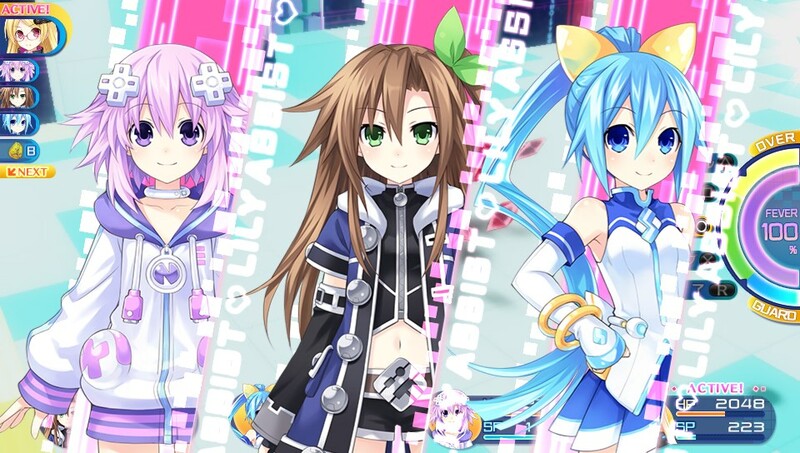 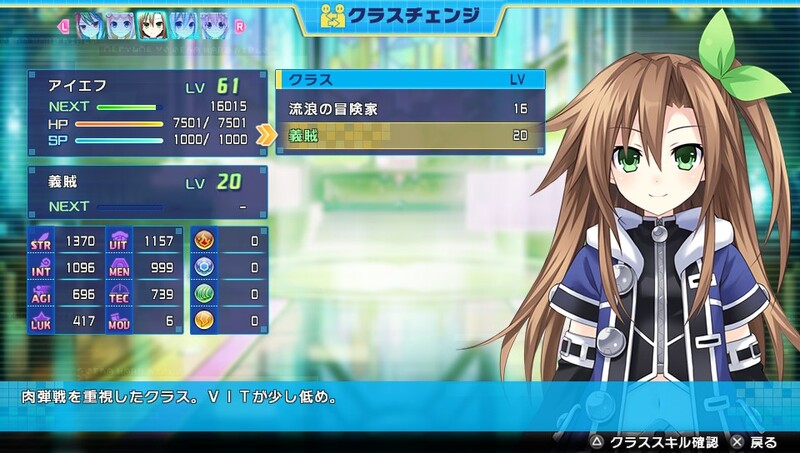 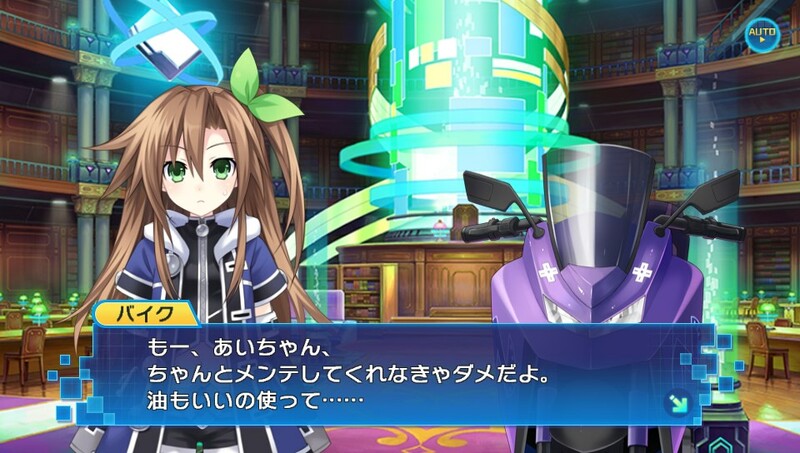 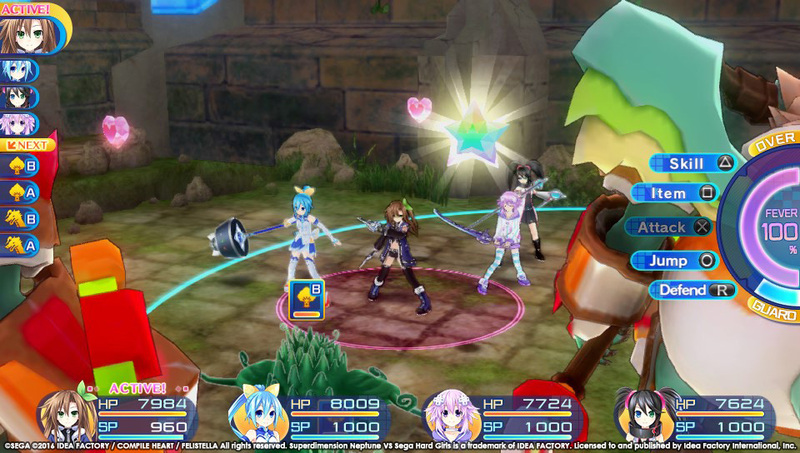 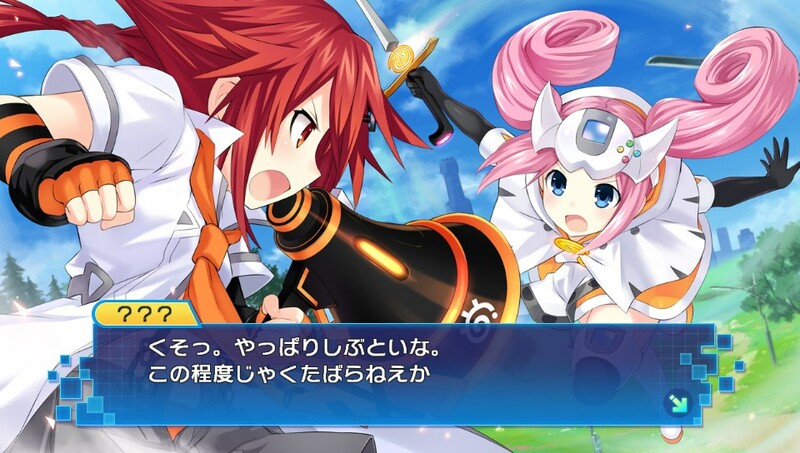 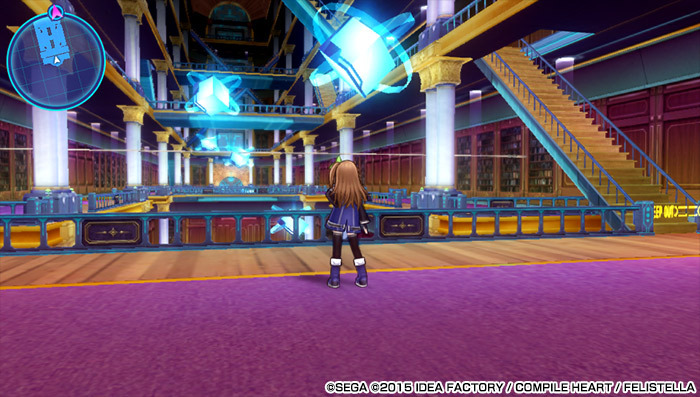 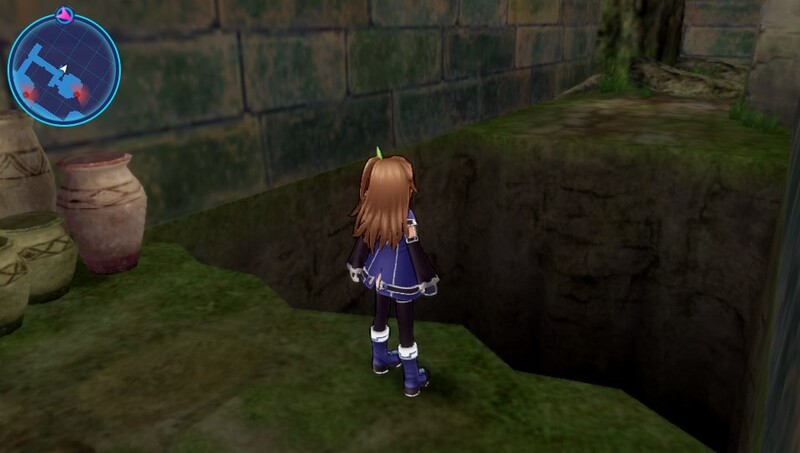 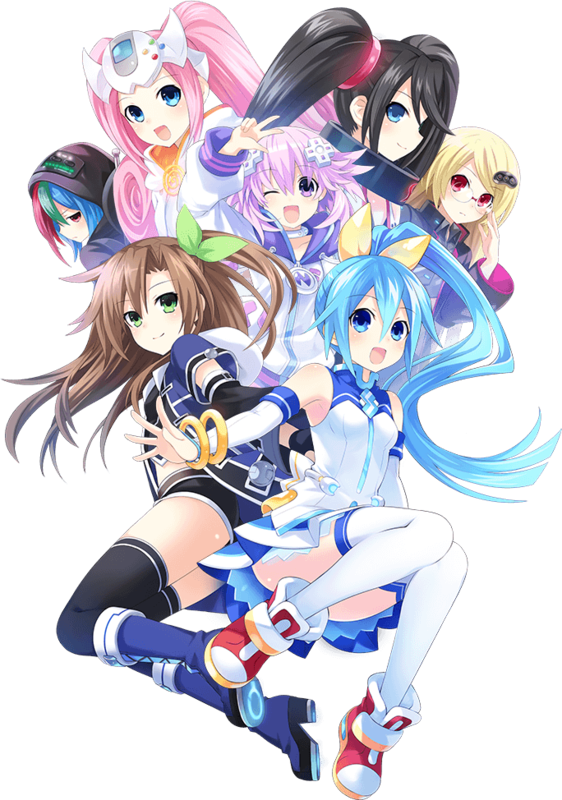 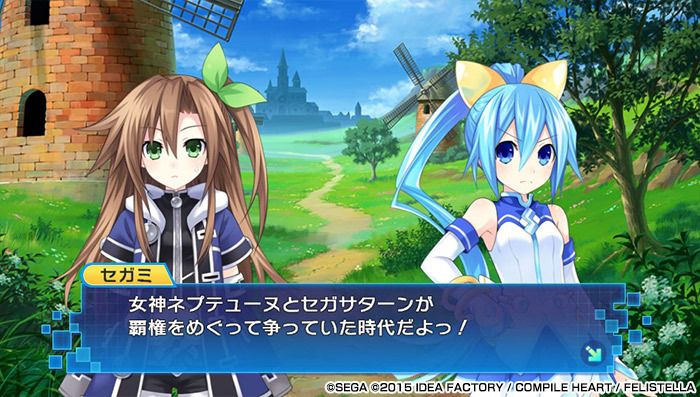 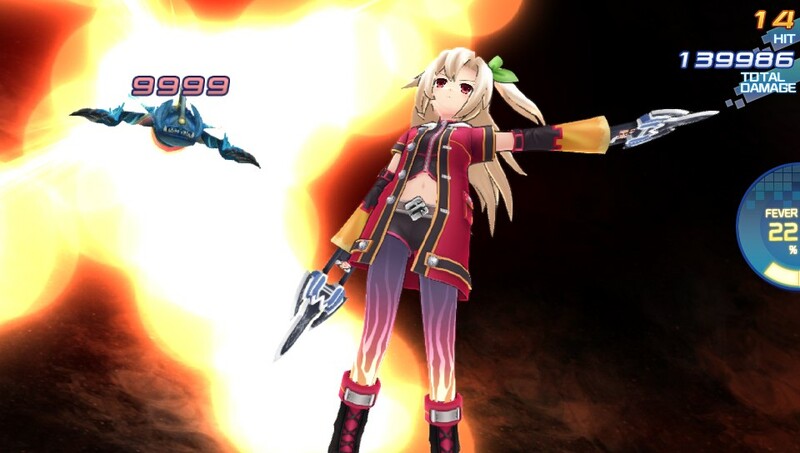 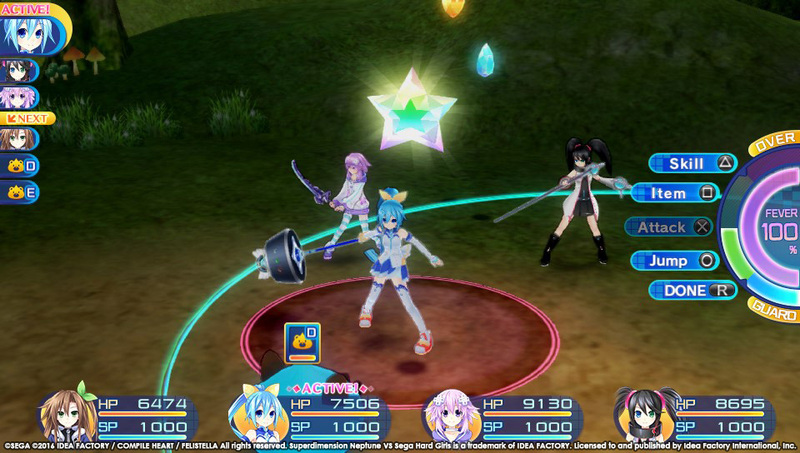 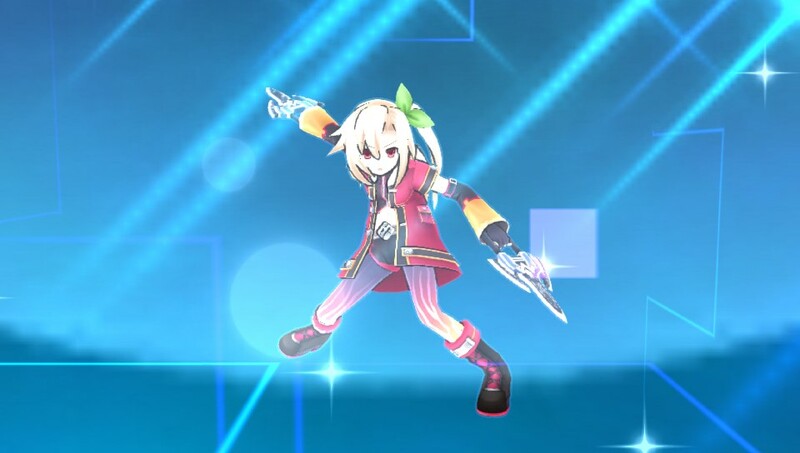 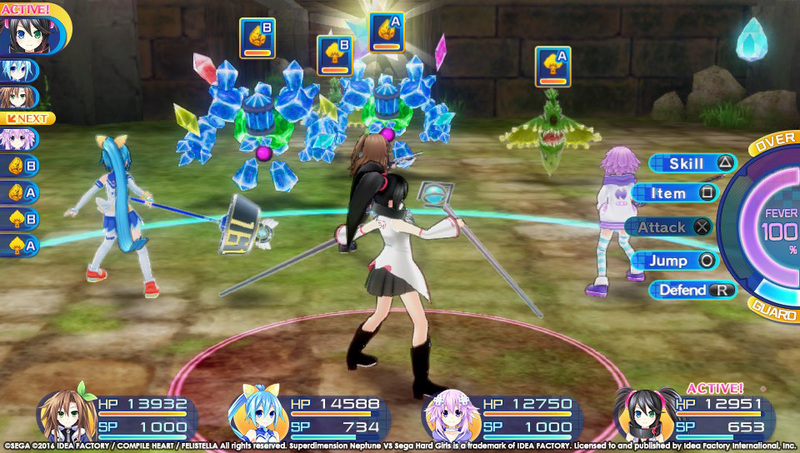 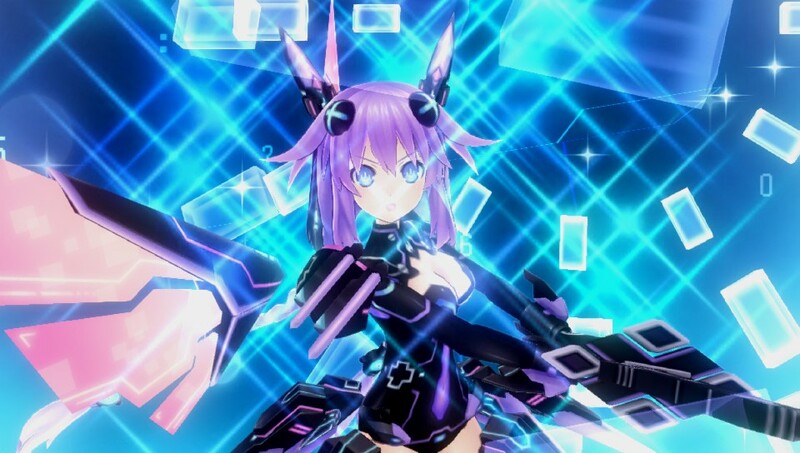 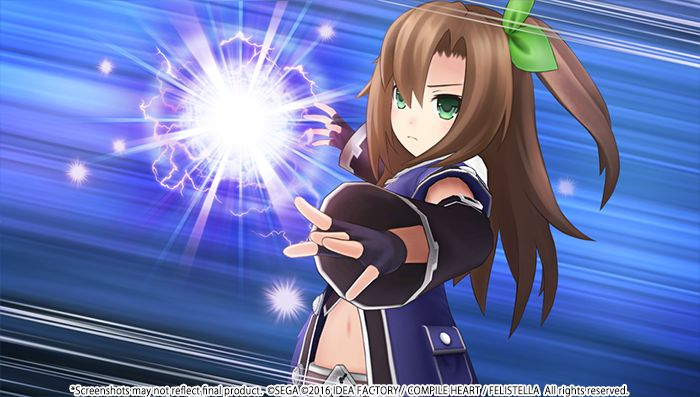 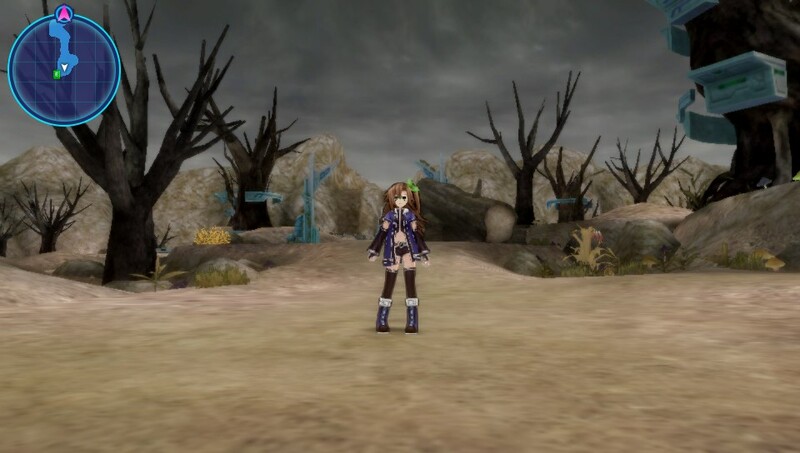 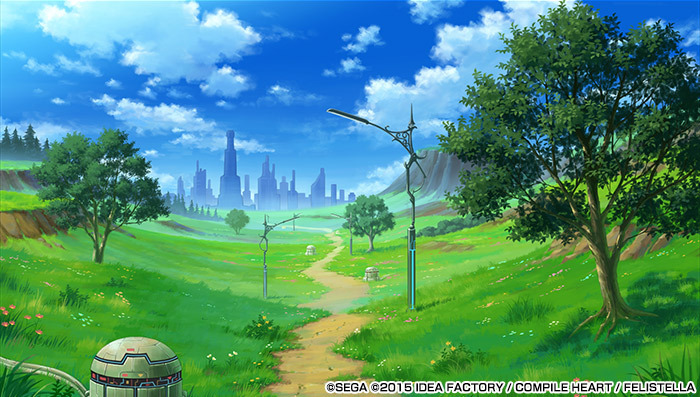 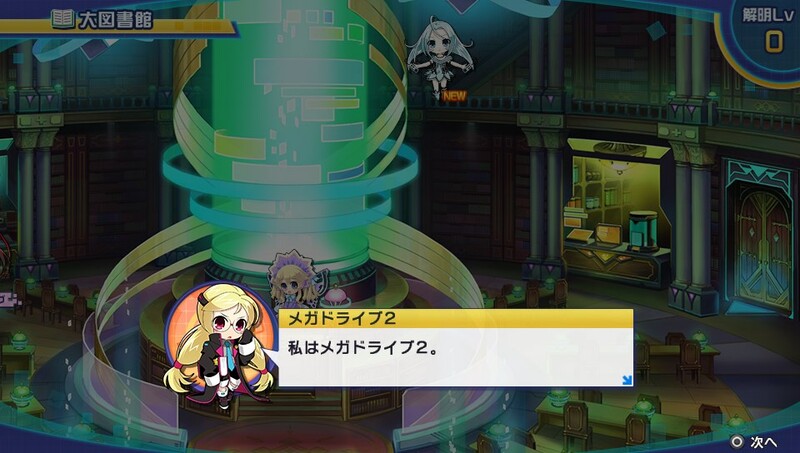 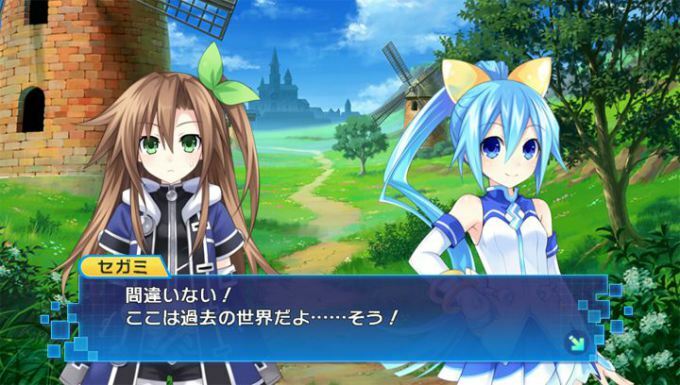 Though Compile Heart once again re-uses a lot of assets, there are plenty of new systems in work to warrant a purchase. 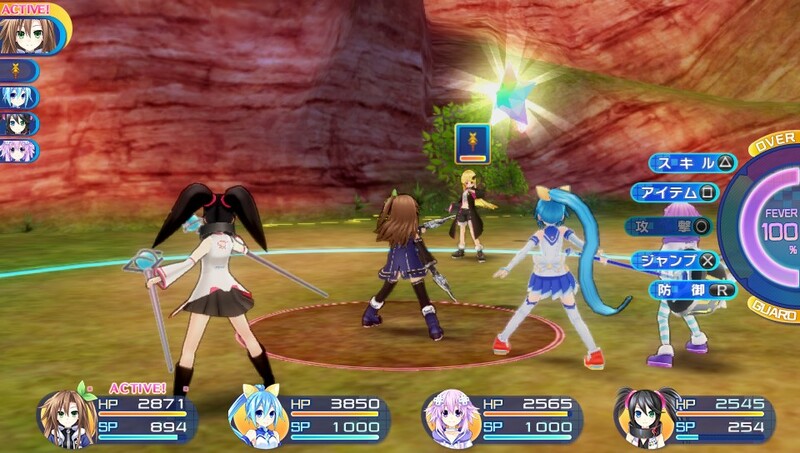 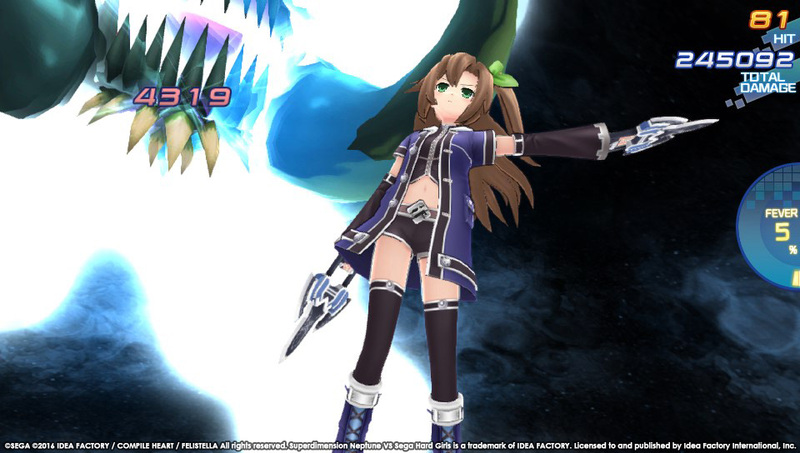 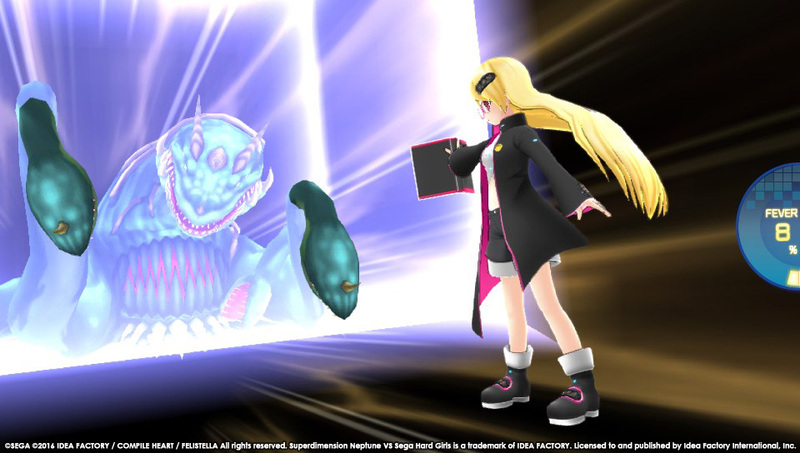 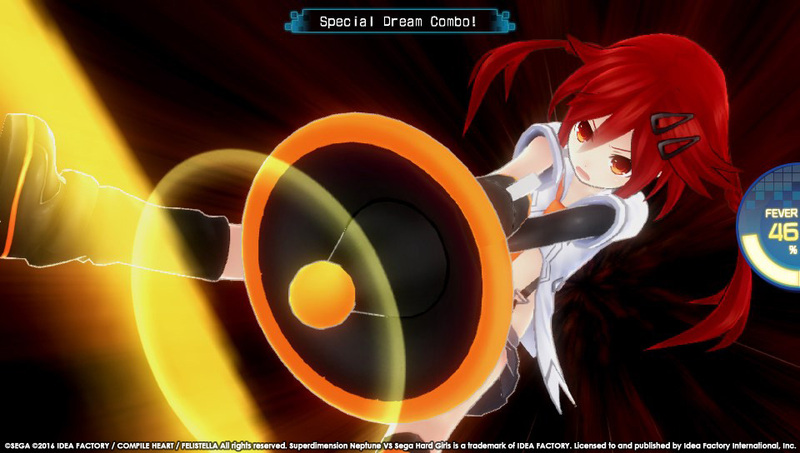 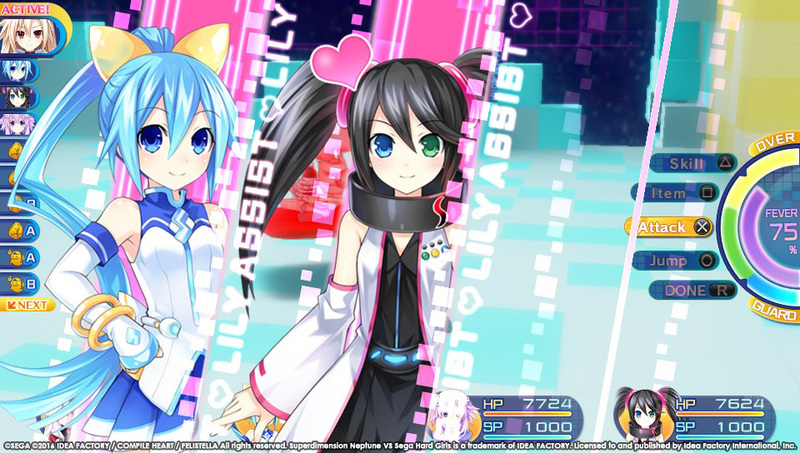 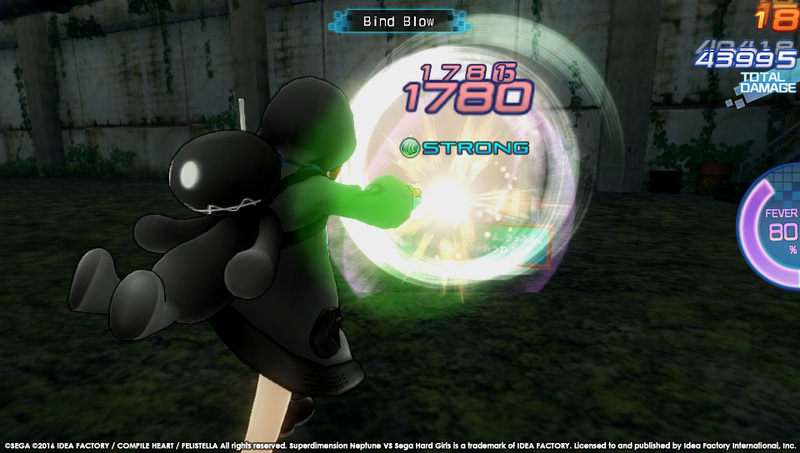 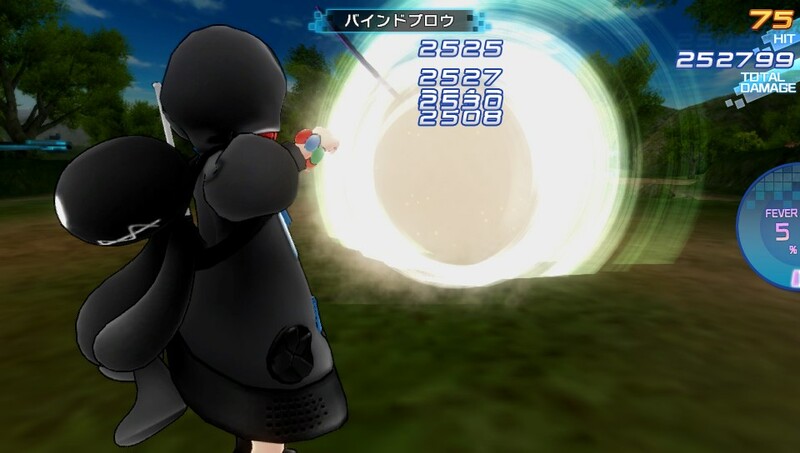 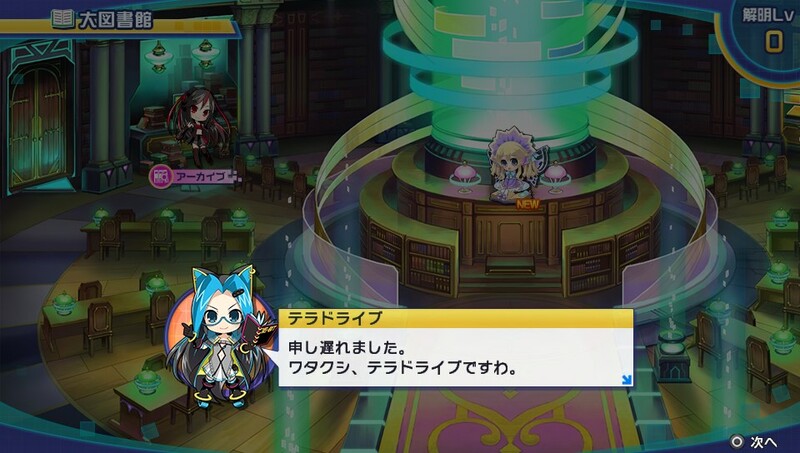 The crossover collaboration is set to hit Steam in only two weeks time. 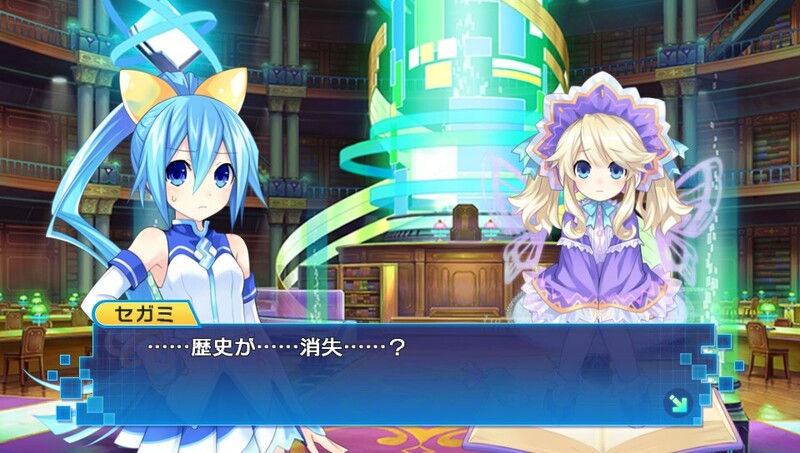 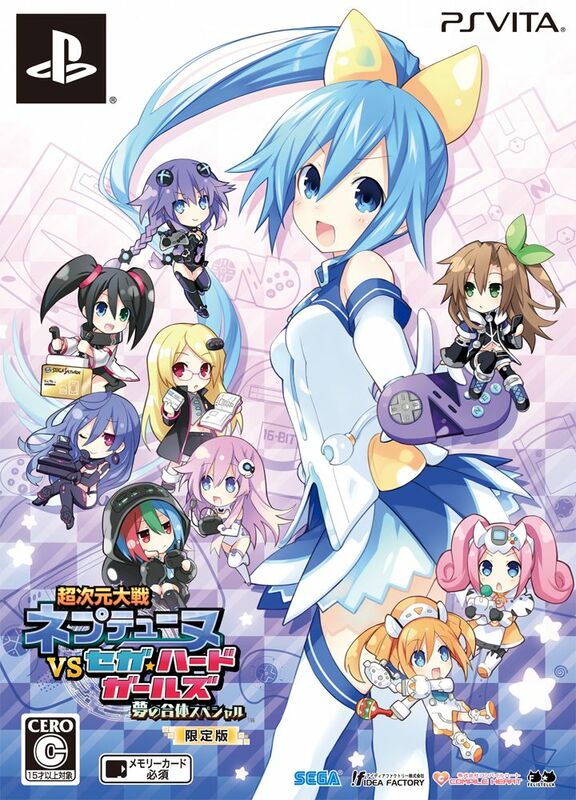 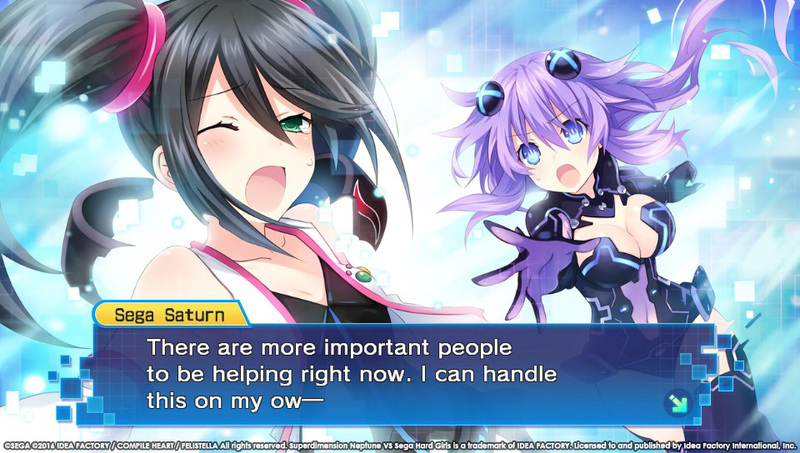 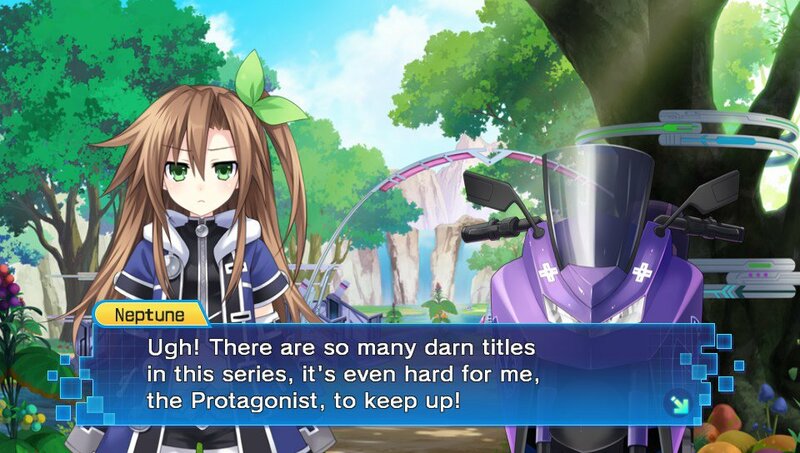 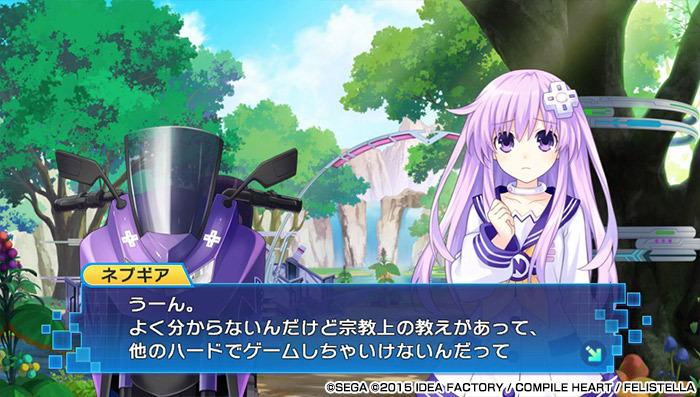 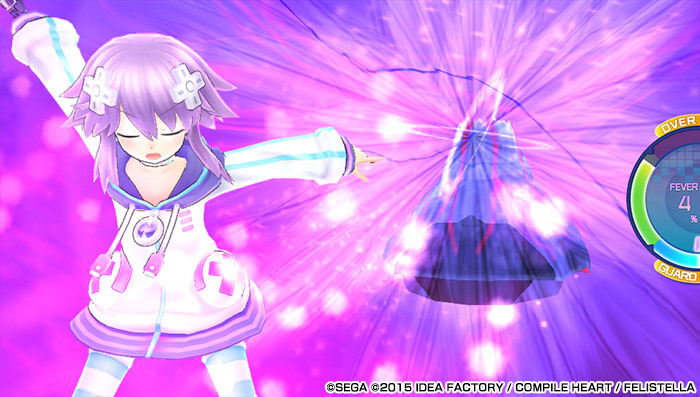 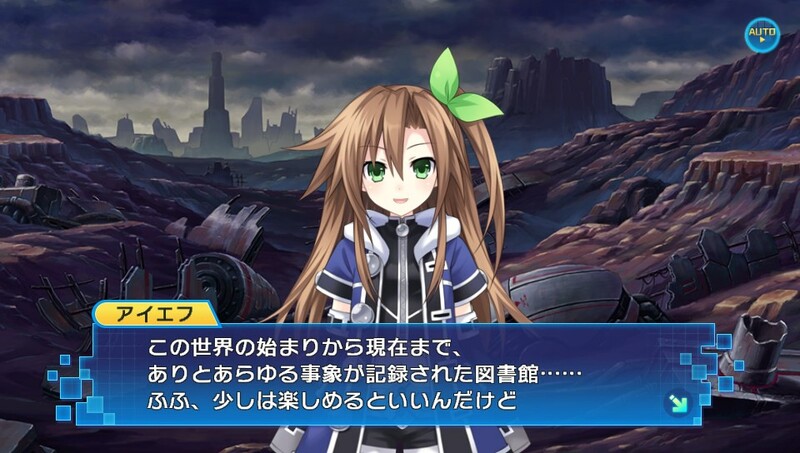 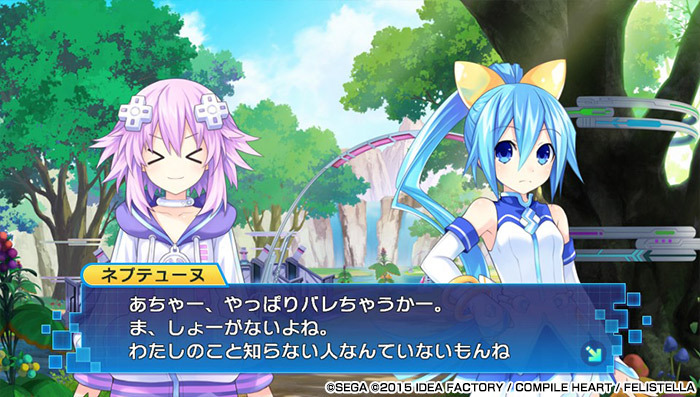 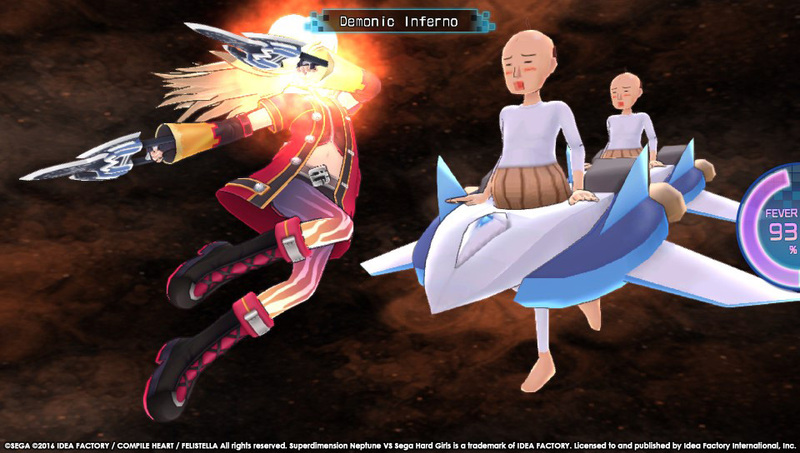 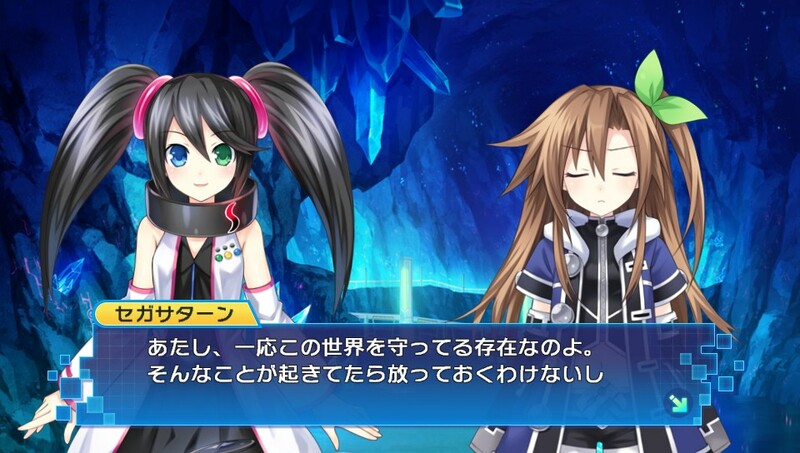 Plus, a peculiar fate awaits the lovable Neptune. 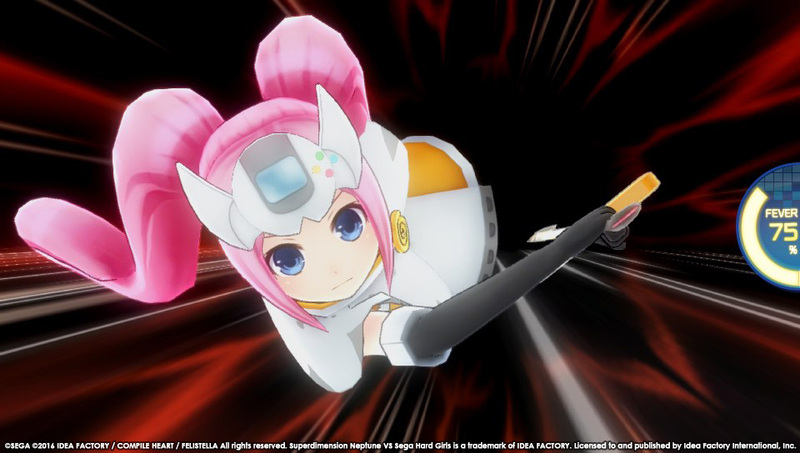 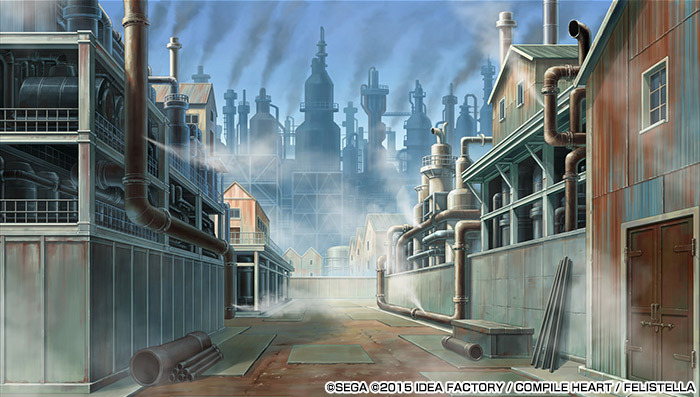 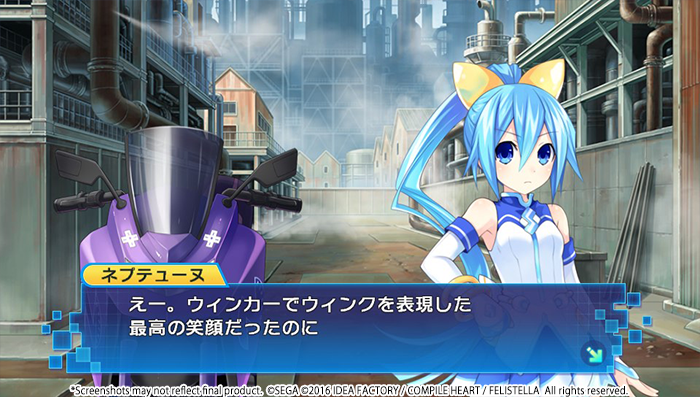 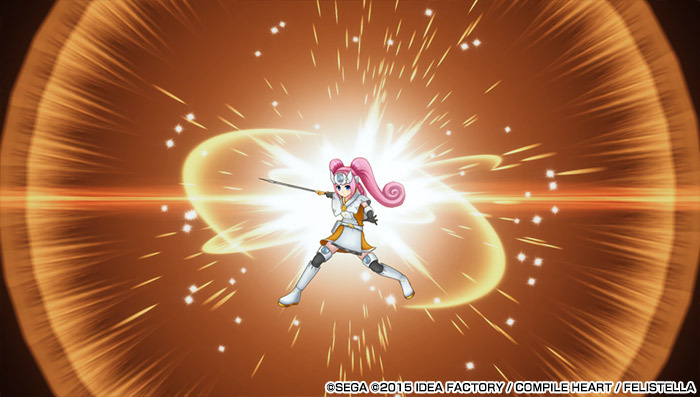 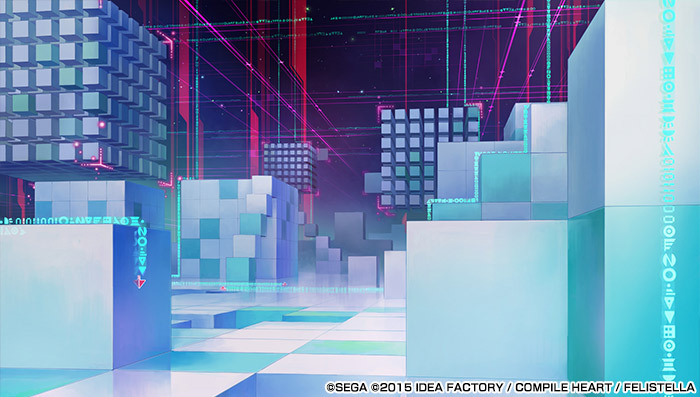 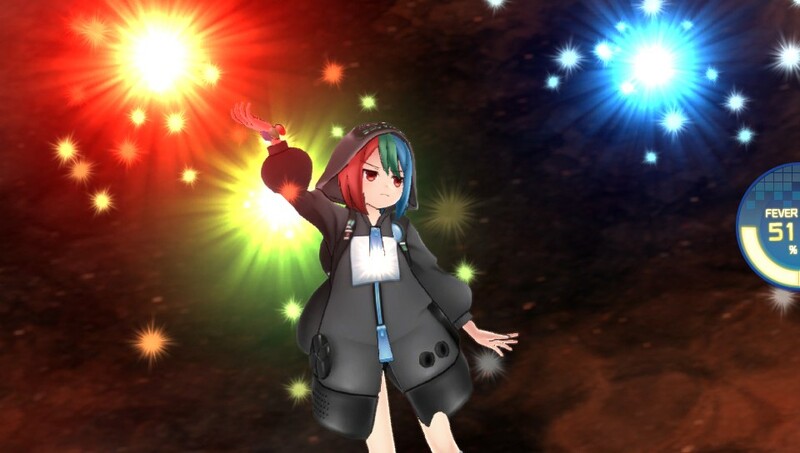 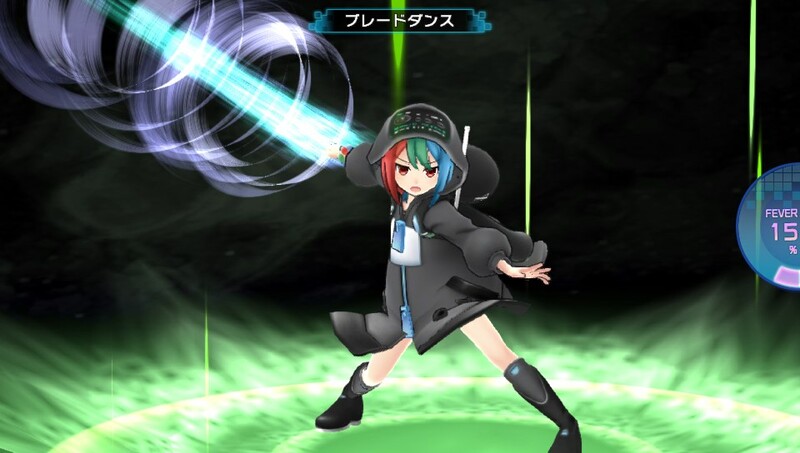 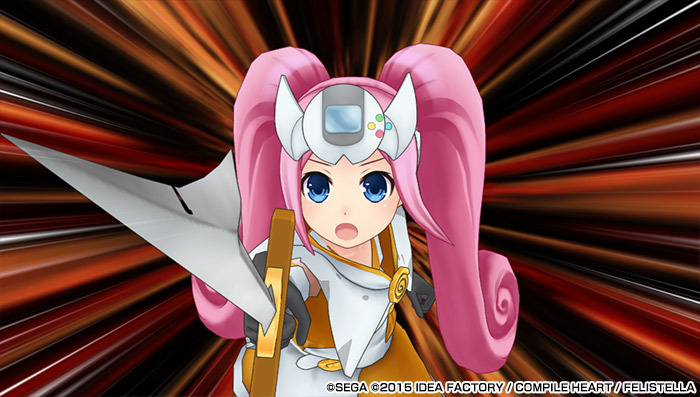 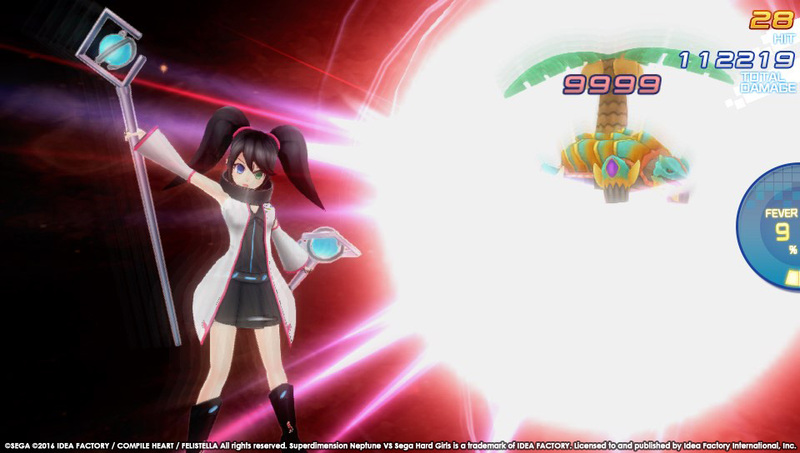 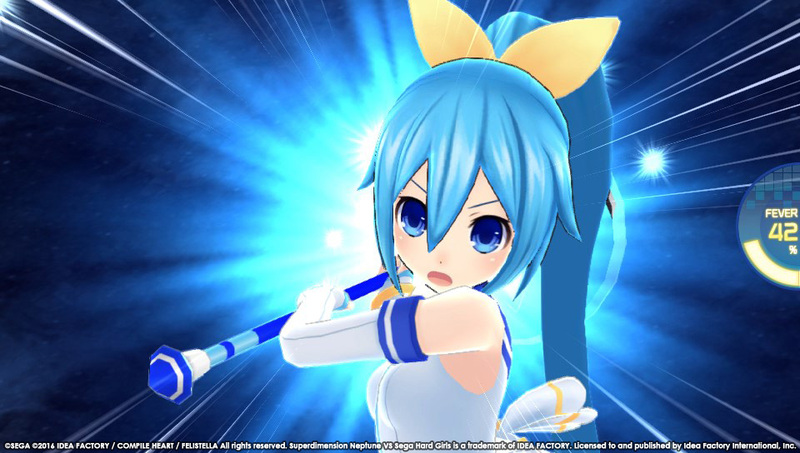 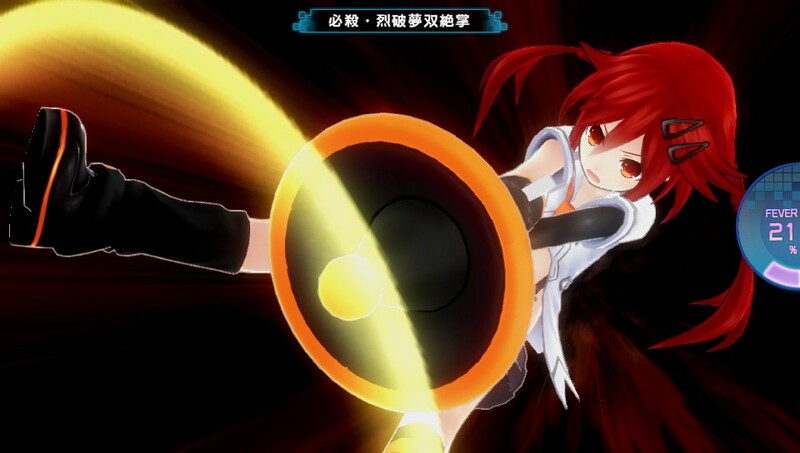 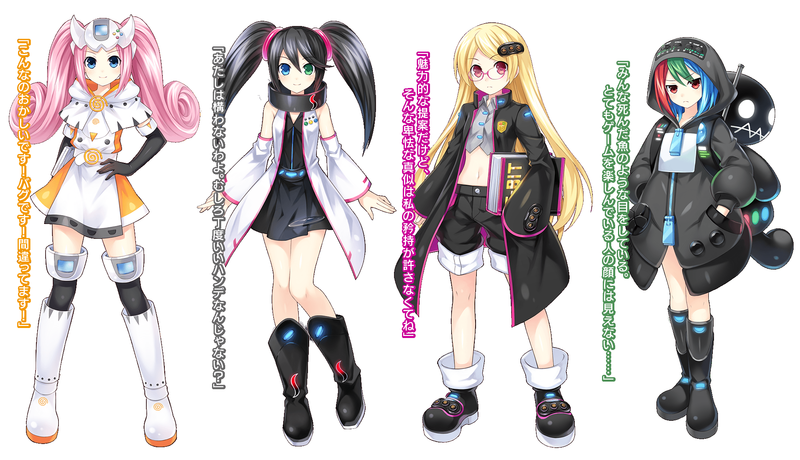 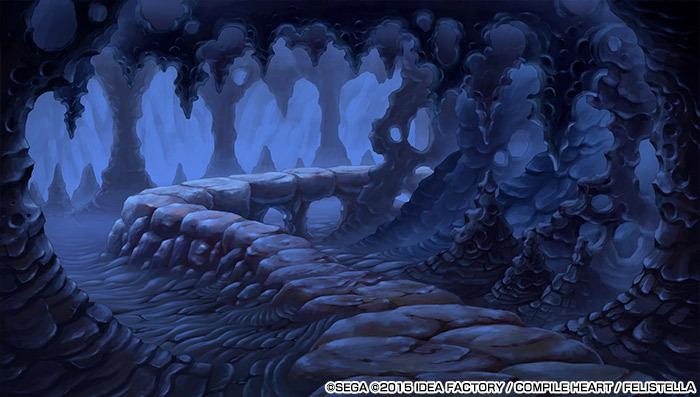 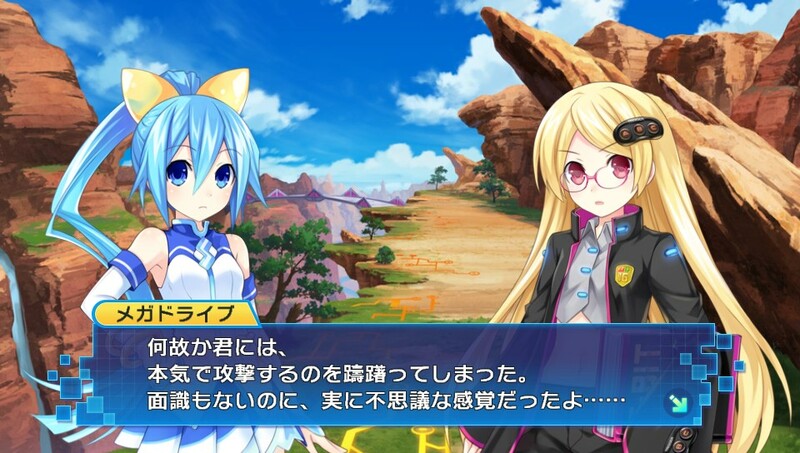 IF and a new original character, Sega Hatsumi, take the spotlight in this new RPG.